Preston is a third-generation funeral director. He is a lifelong Johnson City resident and the son of Tom McKee and Harriet Baker. He is married to Shuly Cawood. Preston graduated from Science Hill High School and the University of the South. 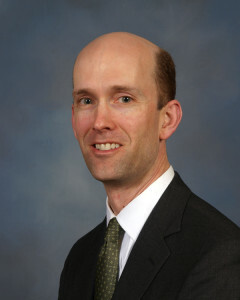 He is a former chair of the Johnson City Area United Way Board of Directors, former member of its Executive Committee. He also served as the 2002 Allocations Committee chair as well as chair of Johnson City’s 2005 United Way Campaign. Preston has served on the Johnson City Salvation Army Advisory Board, and he is currently club secretary for the Johnson City Rotary Club.